Looking for a carpet cleaner in Newton Highlands? When your carpet starts looking dingy, call Newton Highlands's carpet cleaning professionals at Certified Green Team: (617) 586-2586. Our certified Massachusetts carpet cleaners are trained to determine the best carpet cleaning product and cleaning method for all types of carpeting. Newton Highlands, MA carpet cleaning. 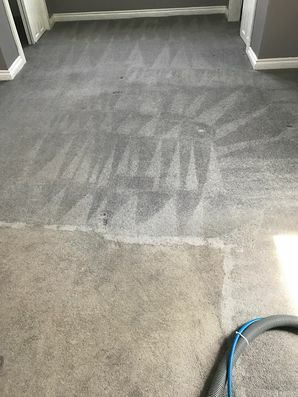 For a difference you can see, Certified Green Team's carpet cleaning experts use a highly effective hot water extraction process to get your Newton Highlands carpet clean. We clean all types of carpet in Newton Highlands, including: Berber, plush, shag, sculptured, textured, and low pile. For the best carpet cleaning in Newton Highlands, call (617) 586-2586. Providing quality carpet cleaning Newton Highlands, Massachusetts clients have counted on since 2009.